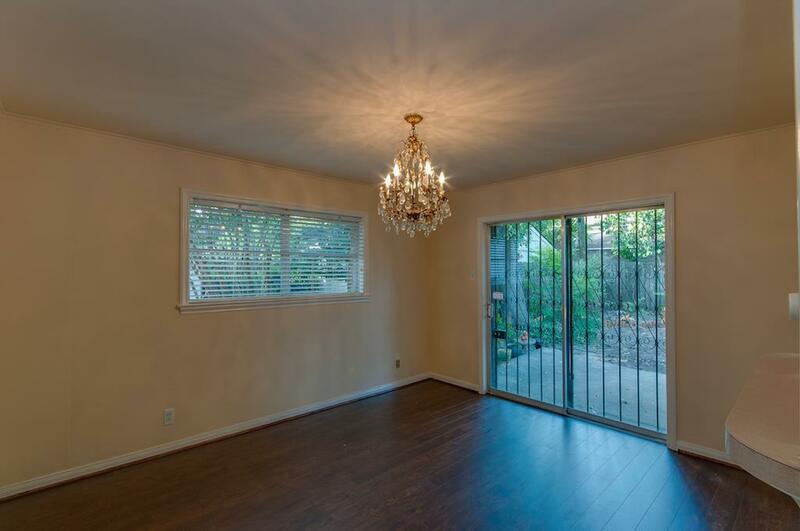 Formal Dinning: overlook big fully fenced backyard. 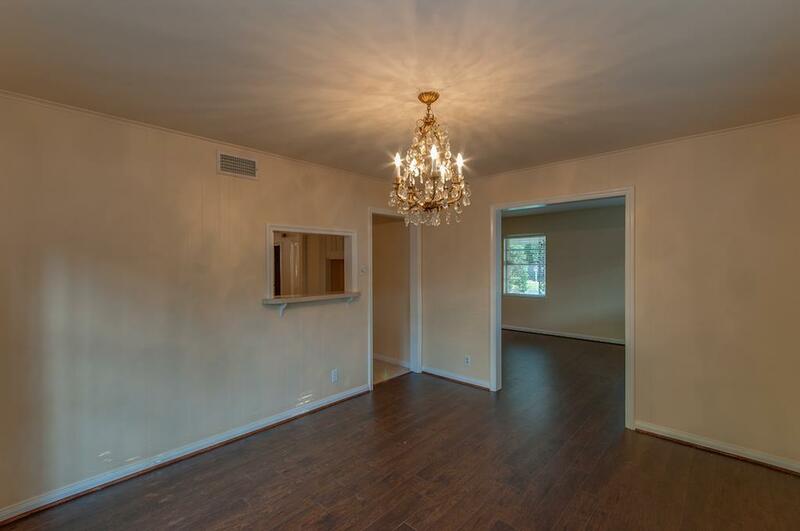 Elegant chandelier makes home charm and classic. 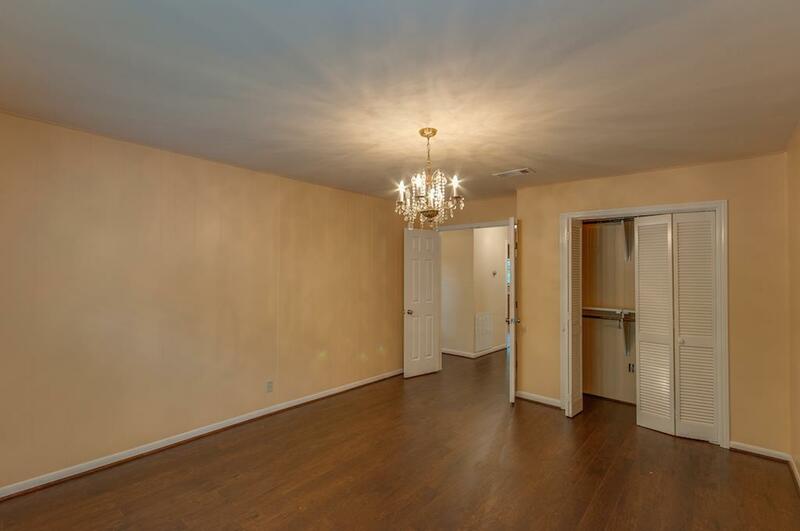 Welcome Charming Remodeled Clean 3-2-2 home! 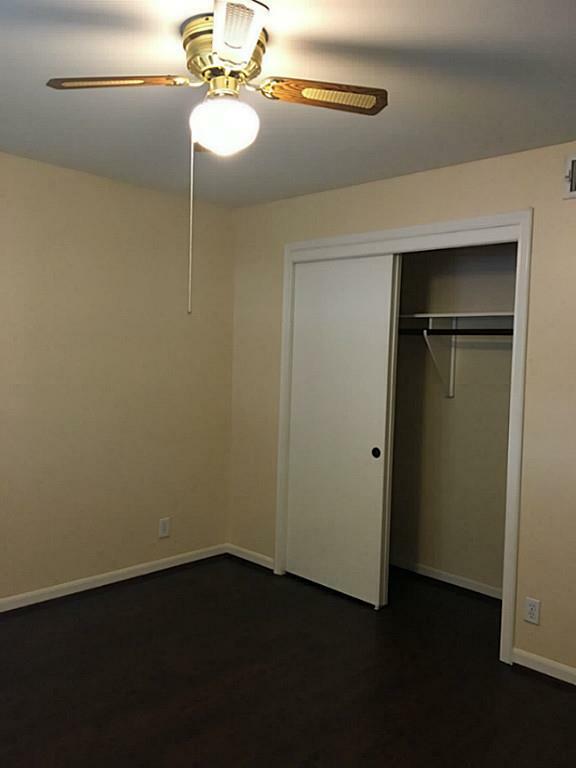 Home is located a quiet street in desirable Southgate! Zoned to Roberts elem. school.A two car garage with double drive way! 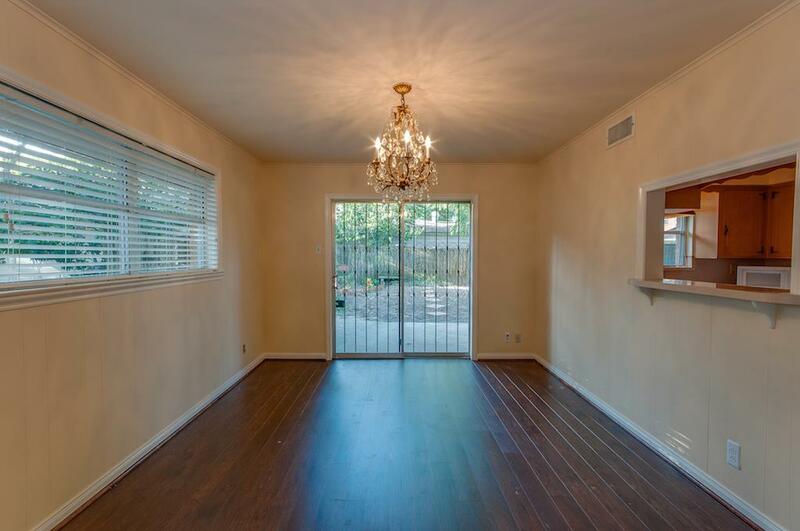 Formal Dinning: Open to the kitchen and backyard! Secure and Bright! A Gem Indeed! 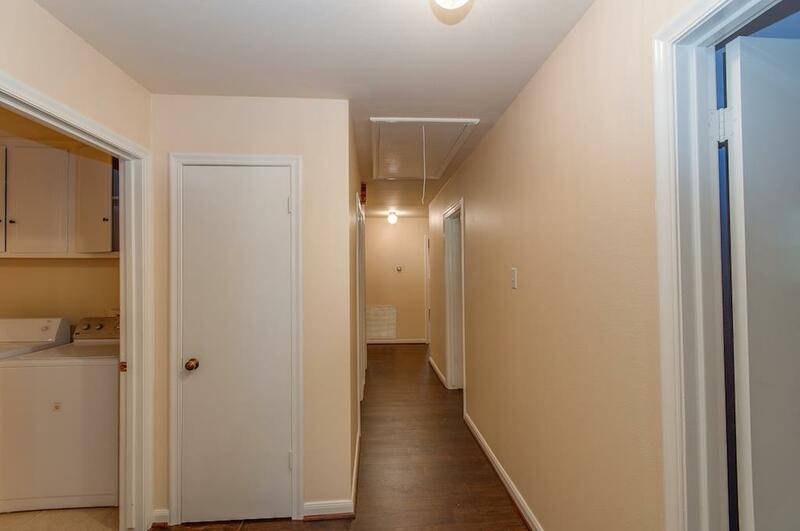 Den/Family room: it is on your left When you walk in. 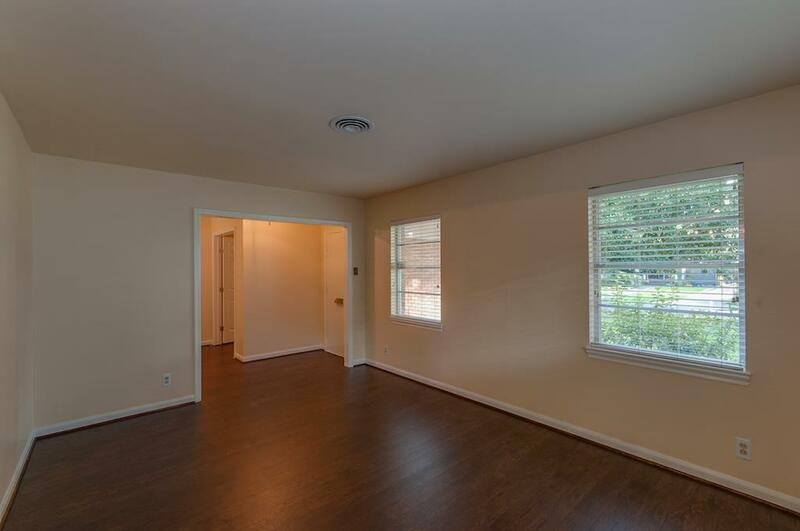 Den/Family room: Fresh paint in 2015 and new wood floor in 2015. Bright and open. Spacious Open kitchen: new tile floor; new paint in 2015. 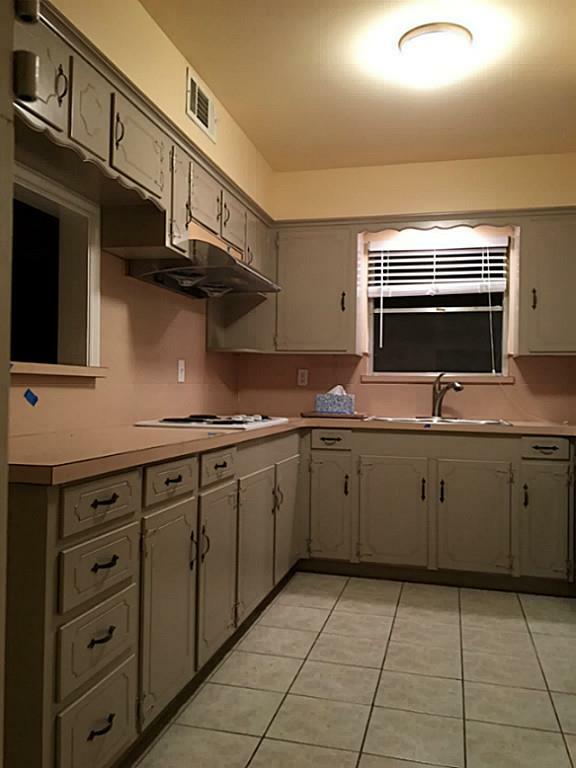 Kitchen: a lot of cabinet and counter space. Brand New Venthood in 2015. 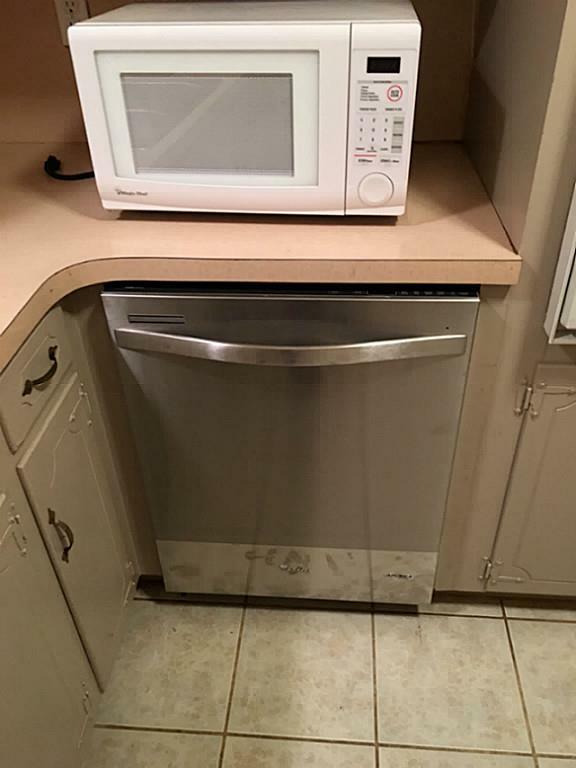 Brand new dishwasher in 2015. Brand New Whirlpool: 30 in. W 18.2 cu. 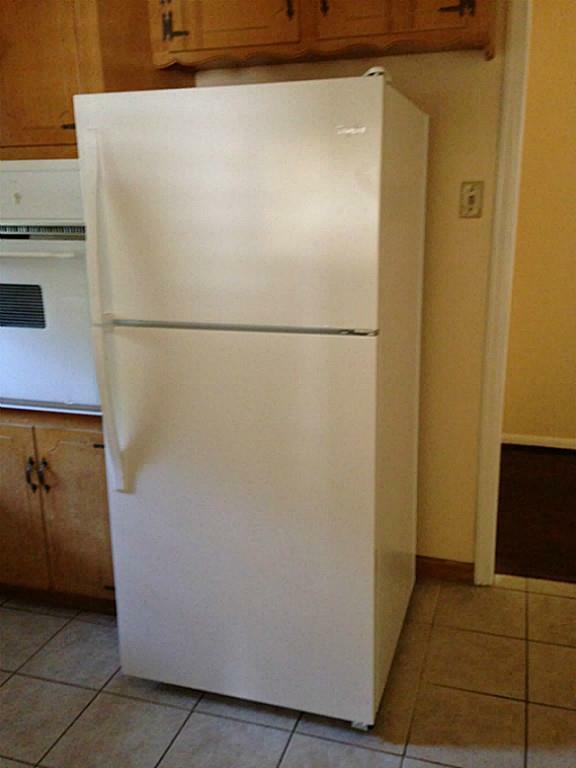 ft. Top Freezer Refrigerator in 2015. 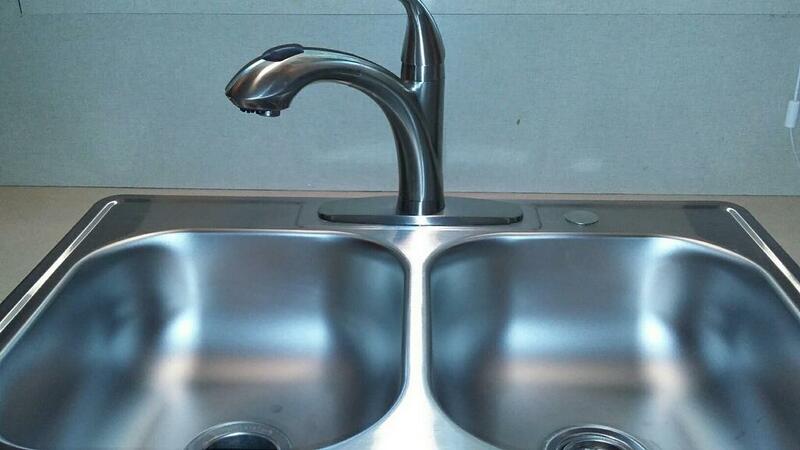 Brand New sink and new faucet in 2015. 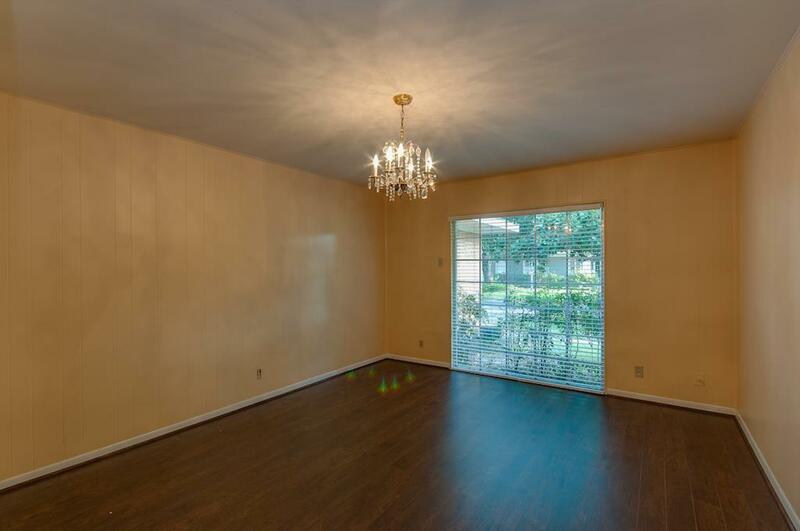 Master bedroom: nice size! 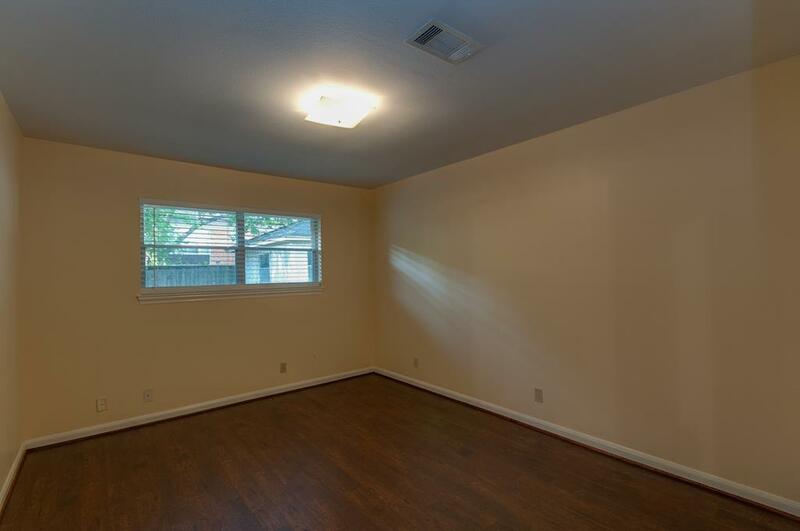 2015: Fresh paint, new wood floor; new blind. 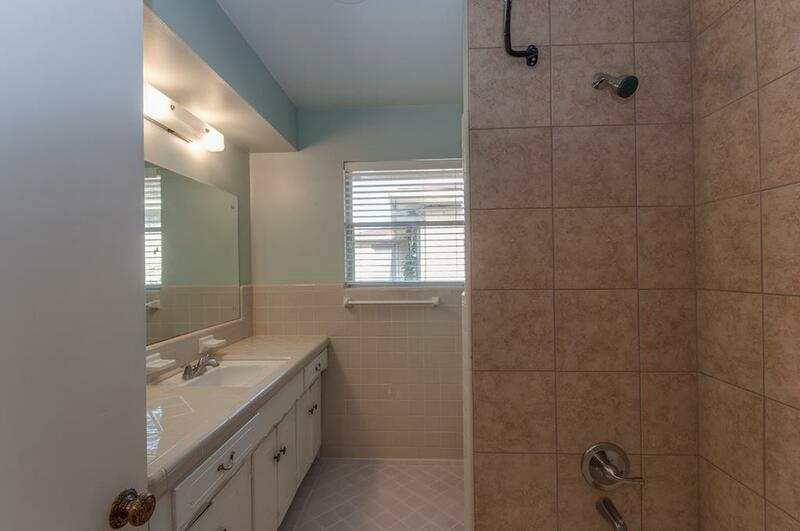 Updated Master bathroom: Granite countertop, new under mount sink and new faucet in 2015. 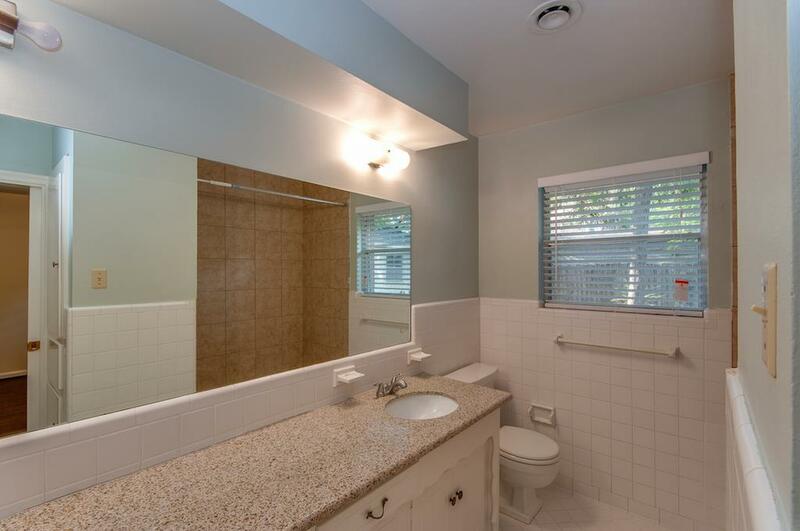 Mater bathroom: Clean, fresh paint, new blinds...in 2015. 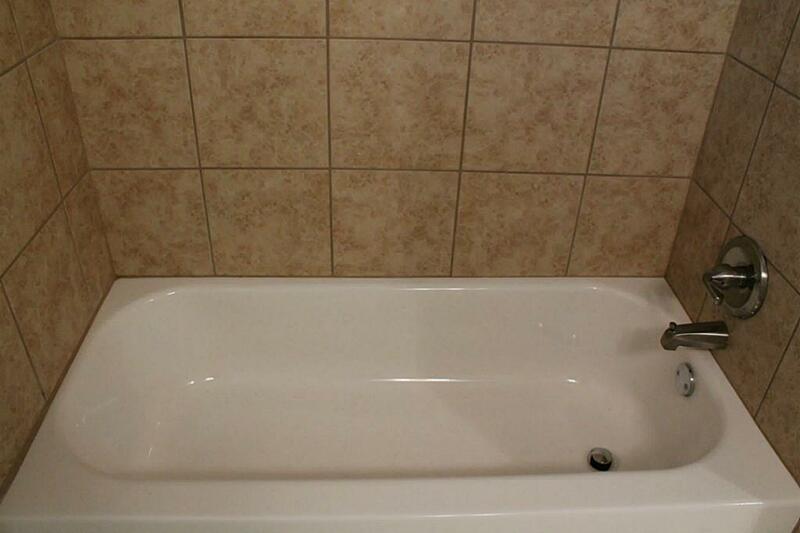 Master bathroom and guest bathroom have New bathtub, new bath tile wall, new shower kit in 2015. 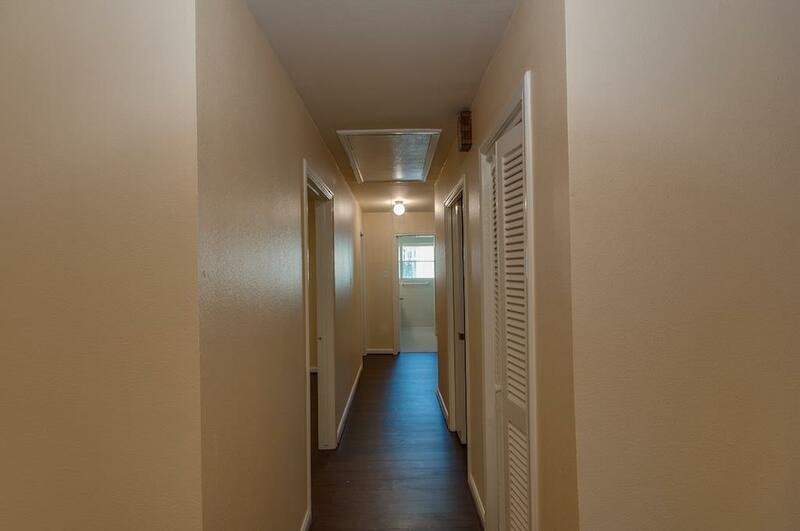 Hallway: it is on your right when you walk in. 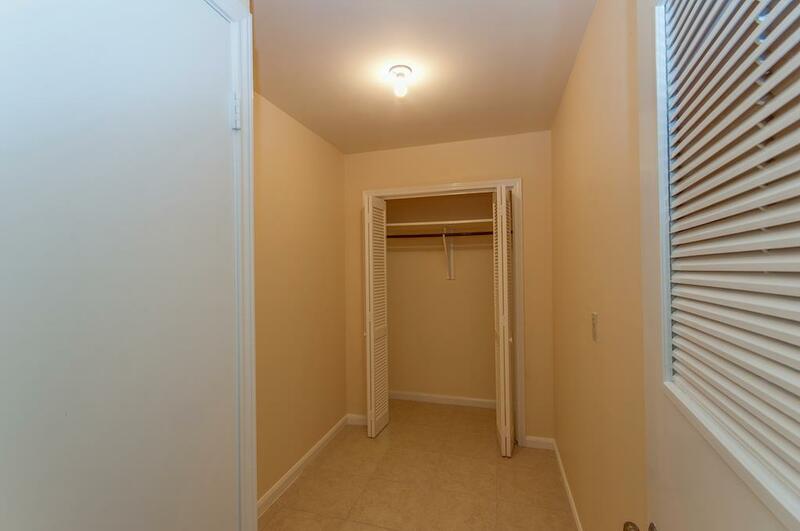 There is a nice size closet on the right side. Guest bedroom 1: Large size, it can be study/office! New wood floor; new paint in 2015. 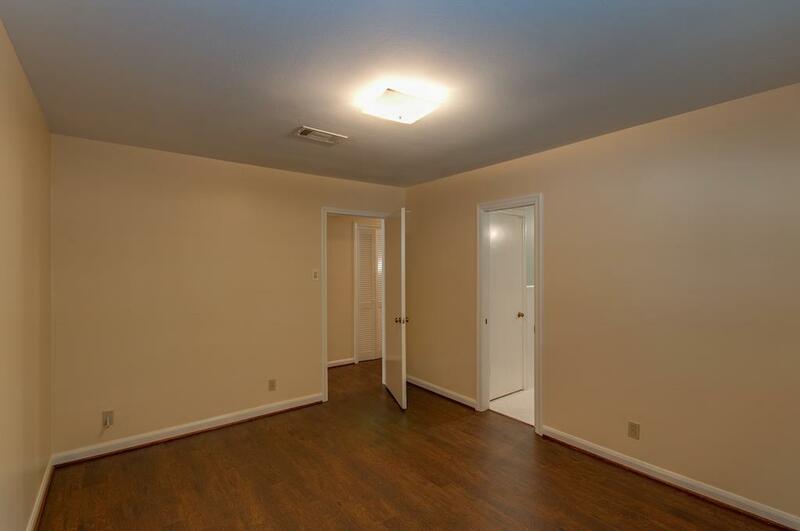 Guest bedroom 2: Beautiful flooring! 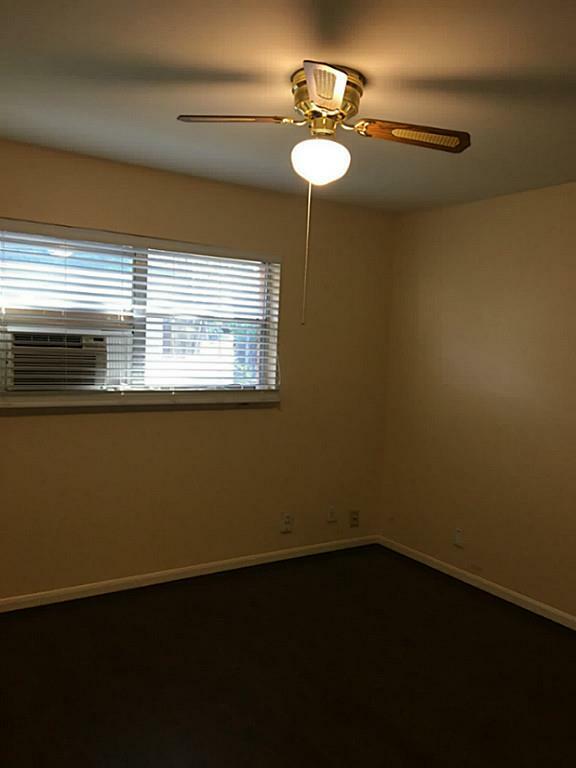 New window AC unit, new ceiling fan and central air, this home has all! 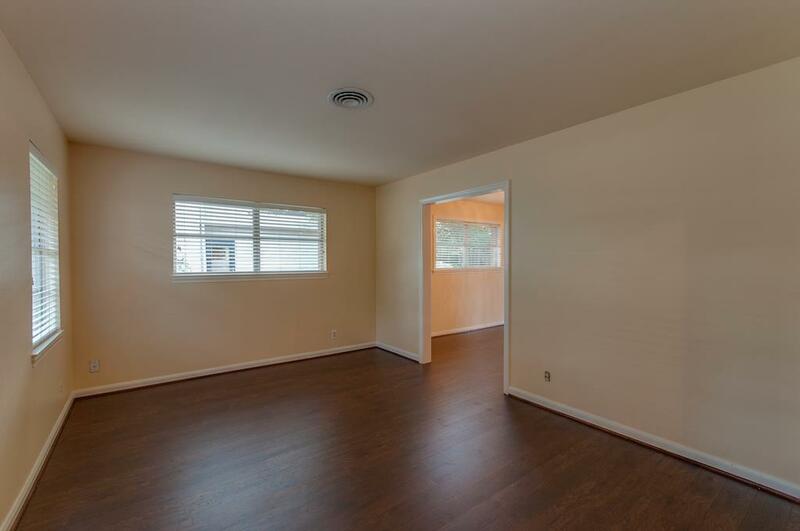 Guest bedroom 2: the other view, fresh paint, new wood floor in 2015. 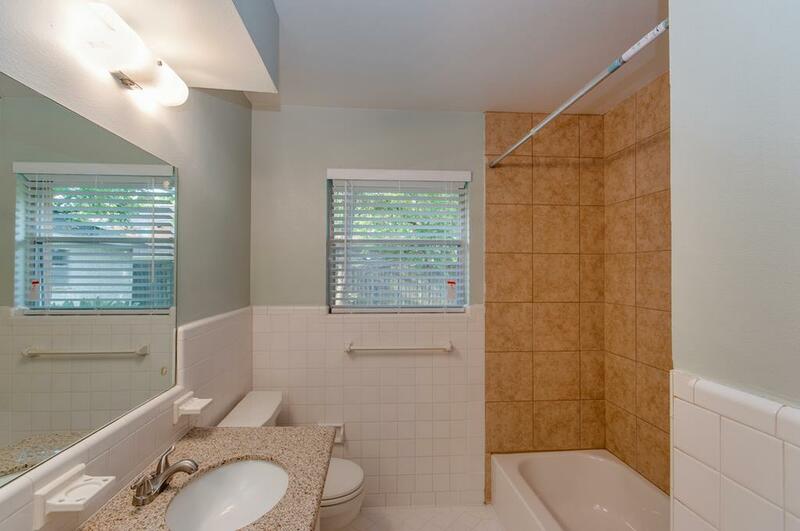 Guest bathroom: Classic and good condition. 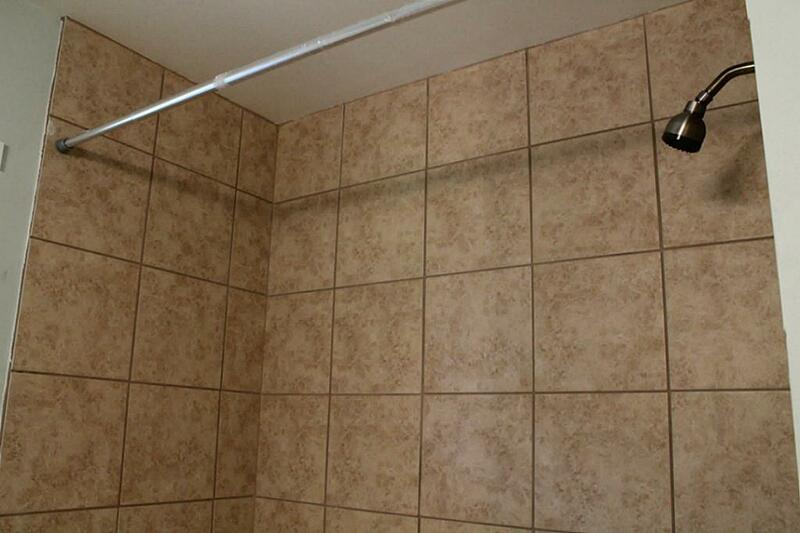 2015 New bath tile wall all the way to the ceiling. 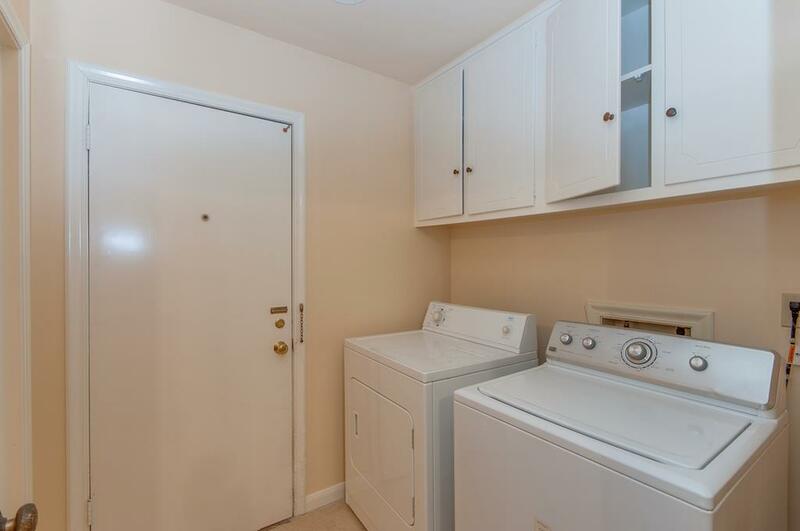 large nice Laundry room is located in the house, in between garage and hallway.dryer and washer are ready for you. 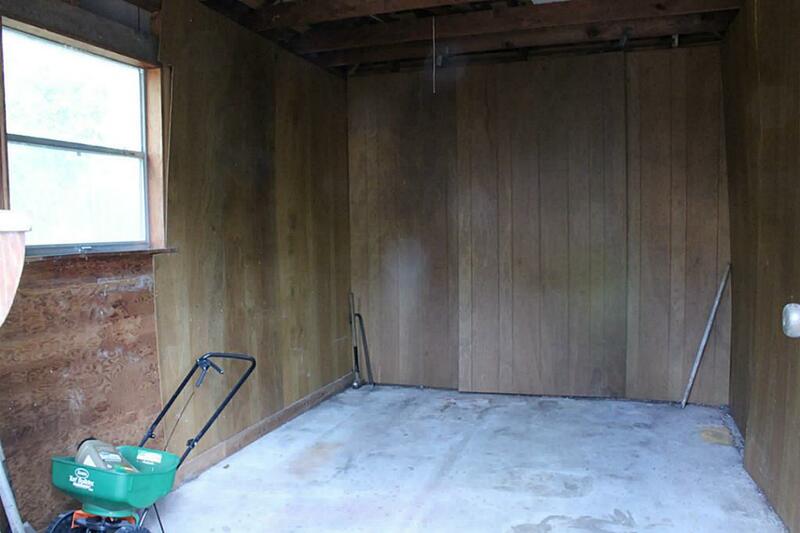 Check out: A happy bonus room! 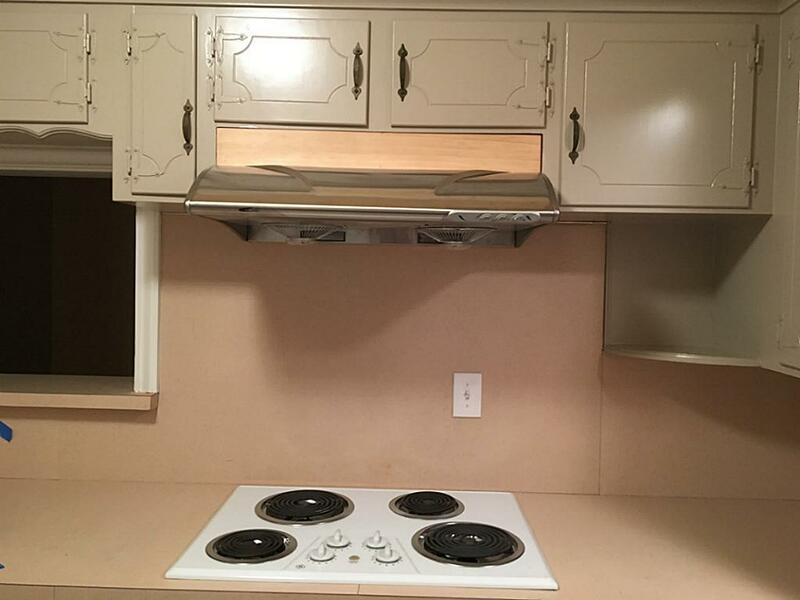 A good cabinet space with adjoining utility/mudroom; new tile, fresh paint in 2015.. It can be storage; your second office!! 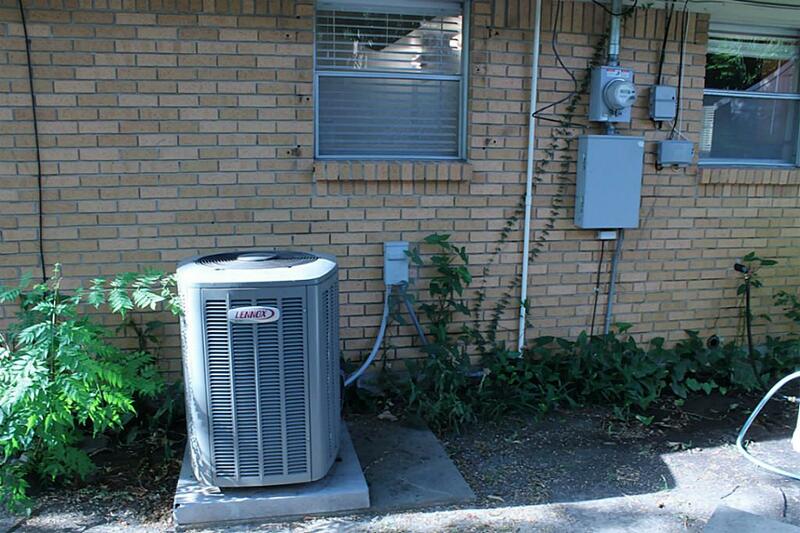 Updated electrical box and Newly AC! 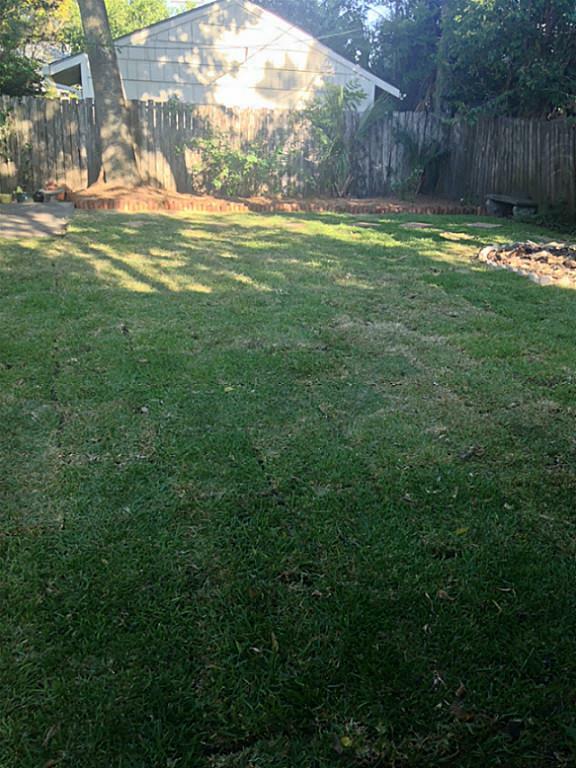 Fully fenced big backyard! 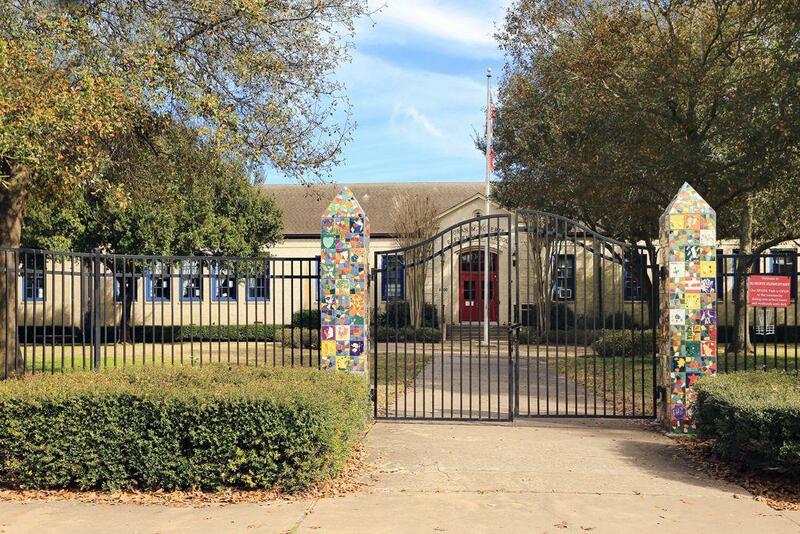 It is great location, walking distance to Roberts Elem. school. 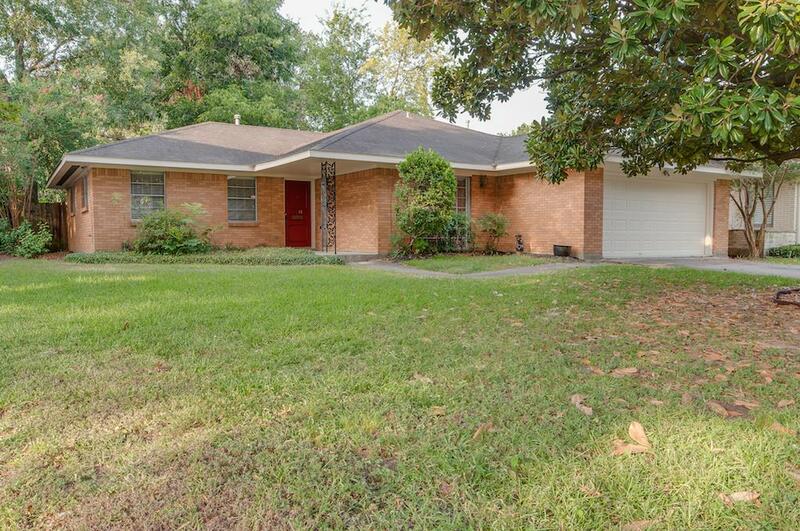 Zoned to Walking distance to Roberts Elem. school! 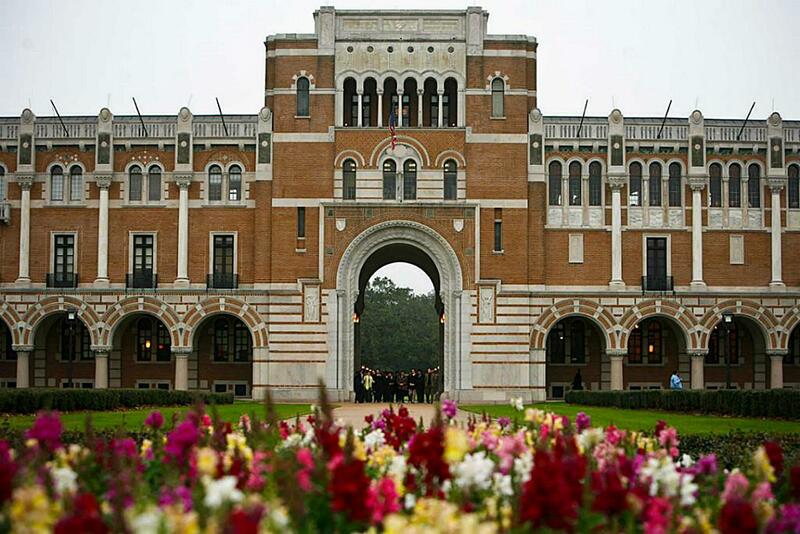 Close to Rice U and Rice village. 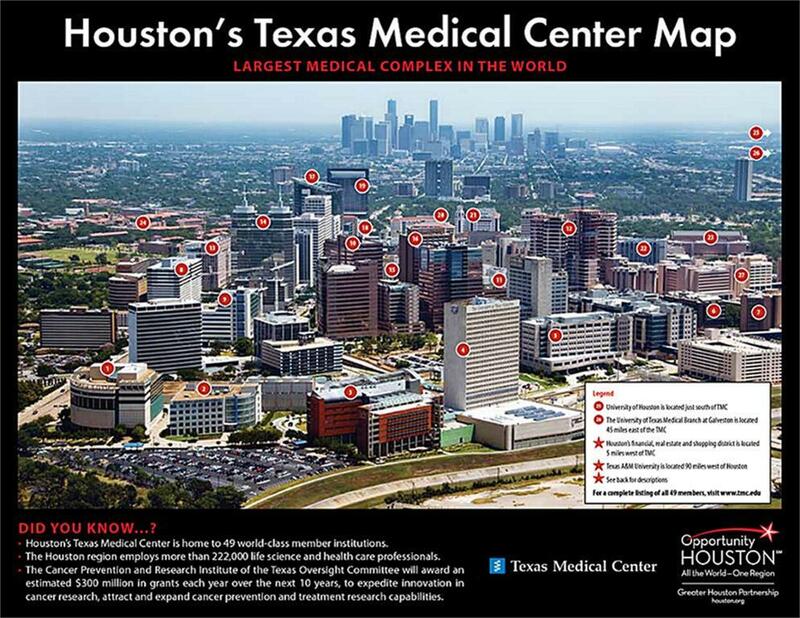 It is closed to Med.Center!